Customer intention can vary widly, particularly for sites with very diverse categories of content. 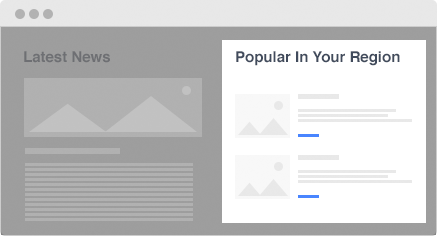 Sajari automatically creates contextual profiles for your individual visitors to help personalize your search results and content recommendations. These profiles can also be augmented with your customer data, which allows recommendations and search to be even further customized. Automatically geocode your users and serve the best content accordingly. Use behavioural profiles to improve the content you recommend to customers. Use your own customer data to further improve content recommendations. Sajari offers several recommendation types out of the box that are easy to implement. You can also experiment and customize these to create even more powerful recommendations. 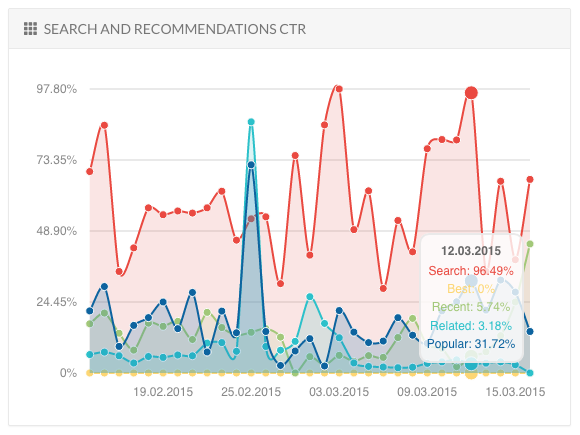 The graph displayed shows click through analytics for search and several different recommendation types. This example performed particularly well as location scaling was used to favour geographically close recommendations to the users actual latitude and longitude (Sajari automatically detects this and adds it to each users profile). We have experience tuning recommendations to work with geolocation, time, price, categories and many other attributes. You can continually refine your data and recommendations accordingly. Sajari allows website owners to personalize areas of their website to display tailored content or products to customers based on their viewing history, user profile, locality and other contextual data. As visitors browse your site and interact with your content, Sajari builds a contextual profile of each visitor. 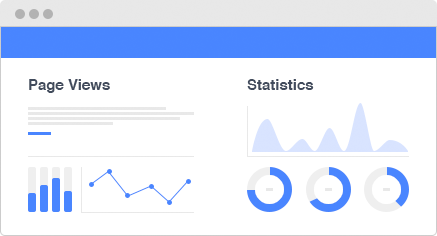 This profile data can then be used to enhance search queries and content recommendations. Increasing engagement is key to improving conversion and growth. Fashion sites can easily segment males and females such that they see appropriate content. Newspapers can recommend sports articles to those who only ever read the sports section. The boundaries are limitless. Does your website react to your customers? Sajari can automate the display of articles, products and content so that you can be reactive to your customers and offer the best possible user experience.